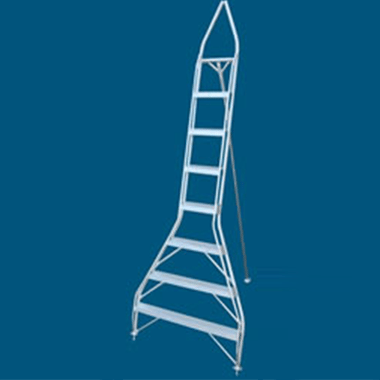 From Step Ladders to Extension Ladders, Platform Ladders to Order Pickers, Attic Ladders to Library Ladders and everything in between made from Aluminium, Fibreglass and Timber. 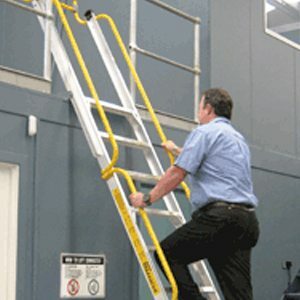 We Deliver throughout Australia and New Zealand either directly or via our Agents and Distributors. 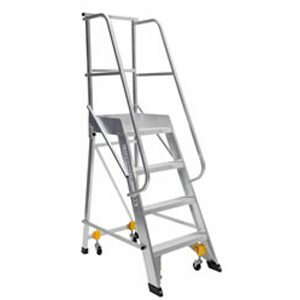 Alternatively, you can Pick-Up from our Warehouse, Agents, Distributors or use your own Transport Company. 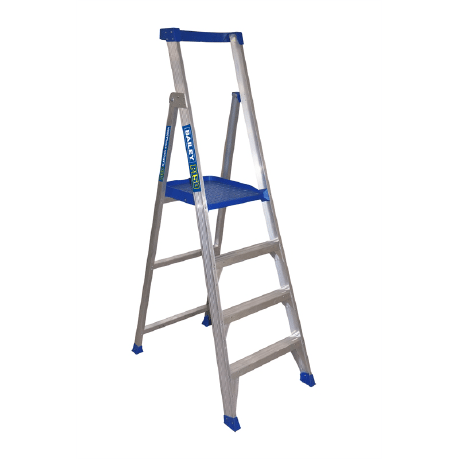 Extra wide and deep treads (360mm Wide x 230mm Deep), without sharp corners or edges. Non-slip aluminium chequer plate design or black synthetic covering. 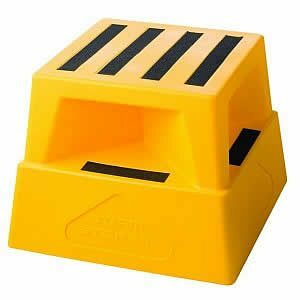 Large corrugated plastic foot pads ensure stability and protect flooring. 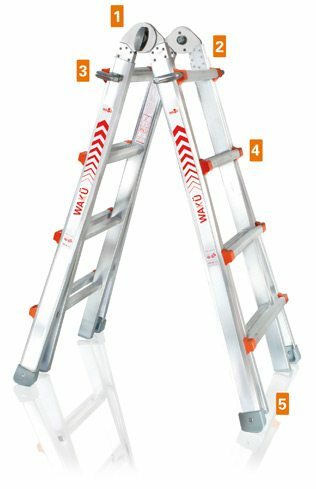 The WAKÜ Telescopic Ladder is the Original Ultra-Versatile Telescopic Ladder manufactured in Germany from high-quality materials with attention to detail and is extremely easy to handle. 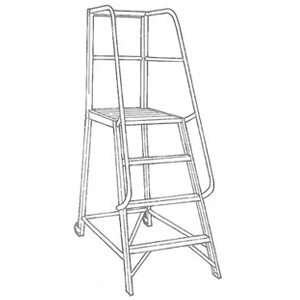 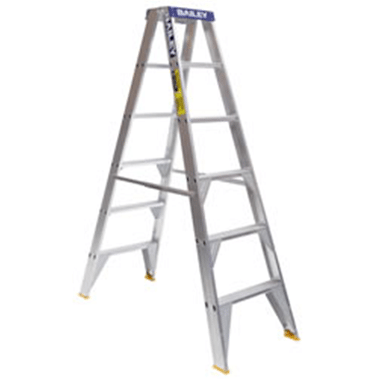 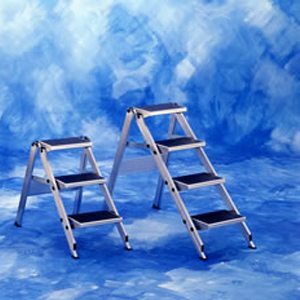 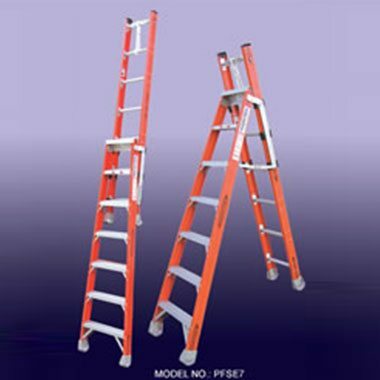 There are two main types of Step Ladders (also called “A” Frame Ladders) – Single Sided and Double Sided. 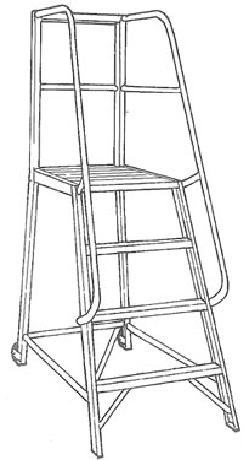 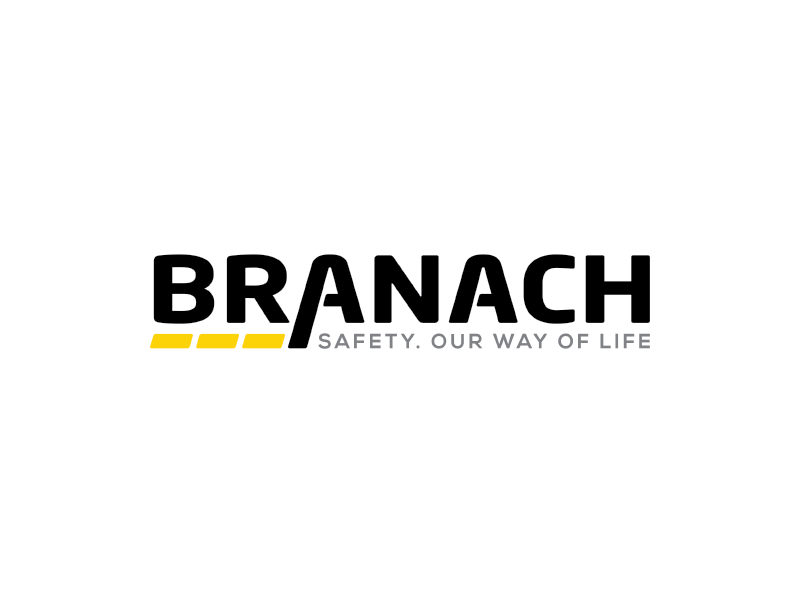 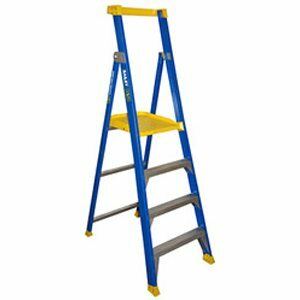 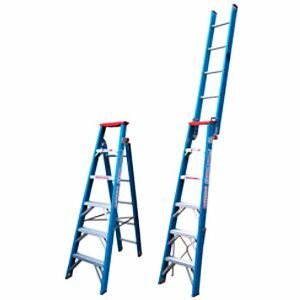 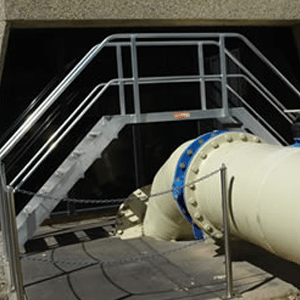 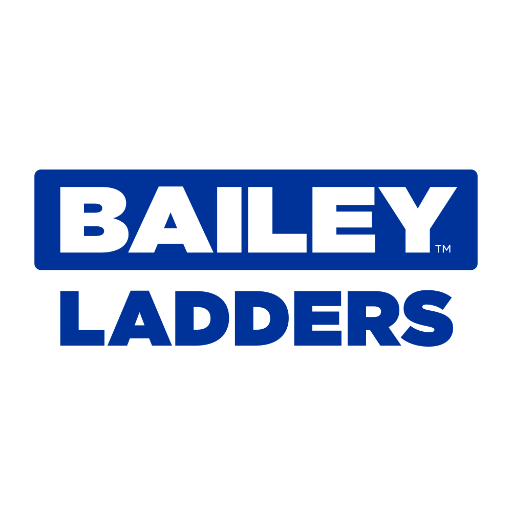 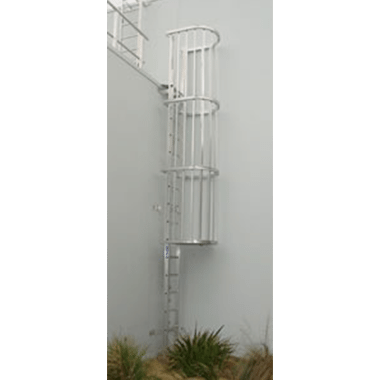 Step Ladders can be manufactured using different materials (including Aluminium, Fibreglass and Timber), the treads can be riveted, welded or swaged and they come in a range of sizes from 2′ (0.6m) to 16′ (4.8m). 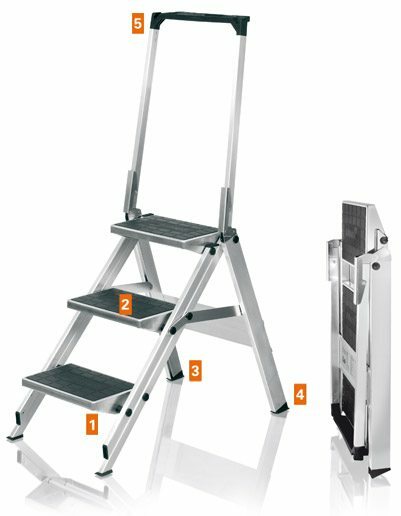 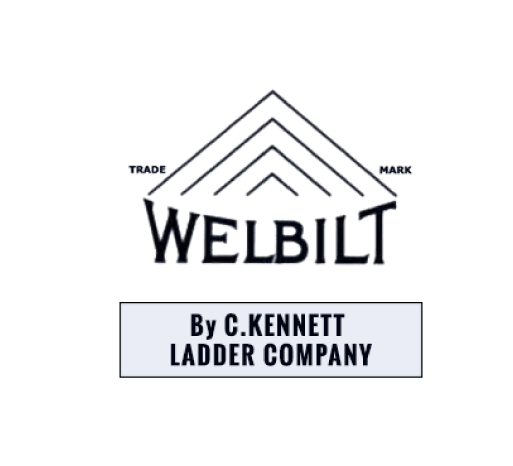 Platform Ladders are similar to Single Sided Step Ladders as they have treads on one side & a rear frame on the other so they can stand alone in an “A” Frame Configuration (Free Standing) but with a Platform as the top step. 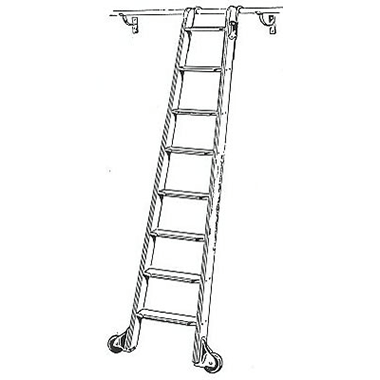 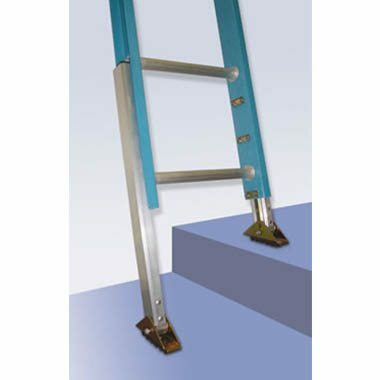 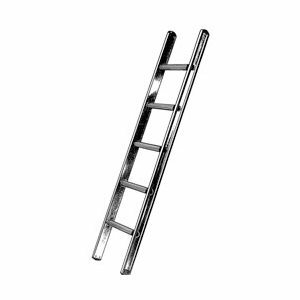 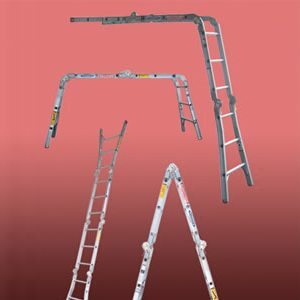 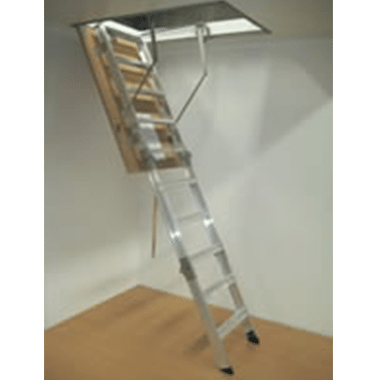 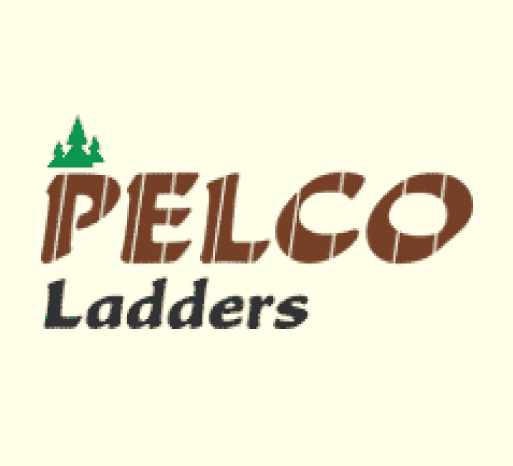 Little Jumbo Ladders sell a wide range of Ladder Accessories from Pole Straps, Cable Hooks, Leg Levellers, Gutter Protectors, Roof Hooks, Ladder Brackets (Scaffolds), Ladder Stoppers (or Ladder Anchors) and more. 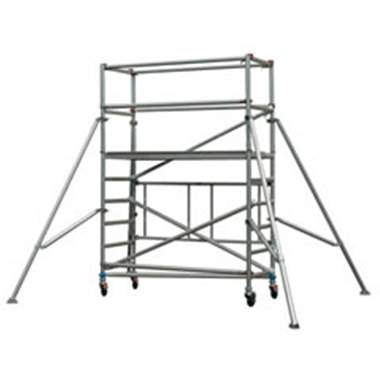 Some other Industries we currently supply to include Building & Construction, Manufacturing, Maintenance, Transport, Mining, Government, Telecommunications, Defence, Aviation, Business, Agriculture, Retail, Schools, Hospitals and Emergency Services. 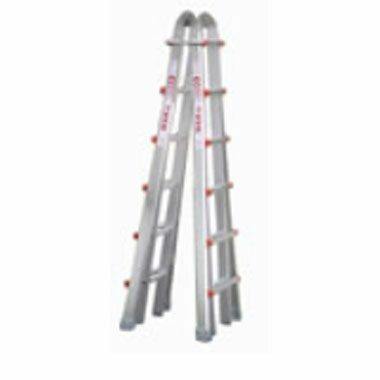 We also sell Aluminium Trestles, Aluminium Planks, Plank Clamps & a large range of Ladder Accessories. 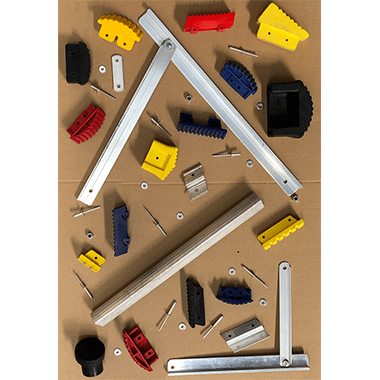 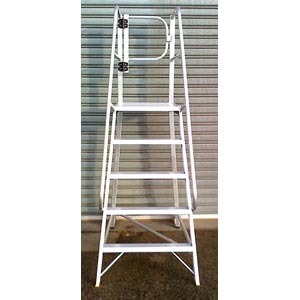 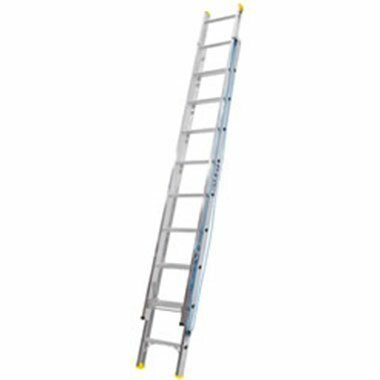 Little Jumbo Ladders is also a Ladder Repairer and as such we carry a very large supply of Spare Parts. 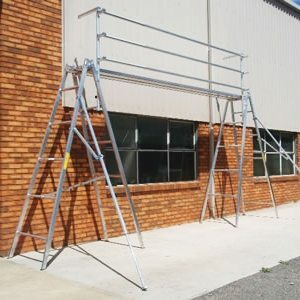 Custom built ladders in Melbourne Truck Access Platforms Custom Built Ladders in Melbourne Vertical Caged Ladders As we have our own In-House Fabrication at our Braeside Factory, we can manufacture Mobile Platform Ladders, Stair Platforms, Truck Access Platforms, Roof Access Ladders, Work Platforms and Vertical Caged Ladders conforming to Australian Standards & OH&S requirements or we can Custom-Build to your specifications. 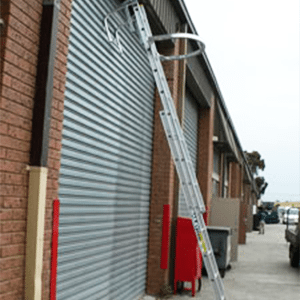 For Pricing and Availability please call (03) 9587 1964 and quote the LJL Code.